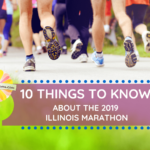 Just in time for race weekend, we pick out 10 things you need to know about the 2019 Illinois Marathon events, and how your family can get involved. 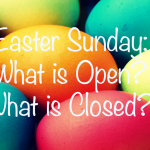 A (partial) list of what is closed and what is open in Champaign-Urbana on Easter Sunday. 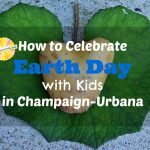 April in Champaign-Urbana means FUN OVERLOAD. 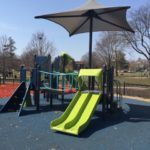 Our picks feature everything from goats, egg hunts, a top-notch festival, edible books and a marathon. 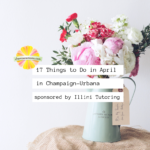 Presented by Illini Tutoring.